IWF - Everyone agrees SNAP is failing the poor. Who's going to fix it? Everyone agrees SNAP is failing the poor. Who's going to fix it? The House of Representatives is expected to take up the 2018 Farm Bill this week, one of the outstanding big ticket items Congress must contemplate before the end of the year. A curious Beltway quirk is that the farm bill has actually very little to do with farming. In fact, an overwhelming majority of the spending in the bill is dedicated to food stamps through the Supplemental Nutrition Assistance Program. 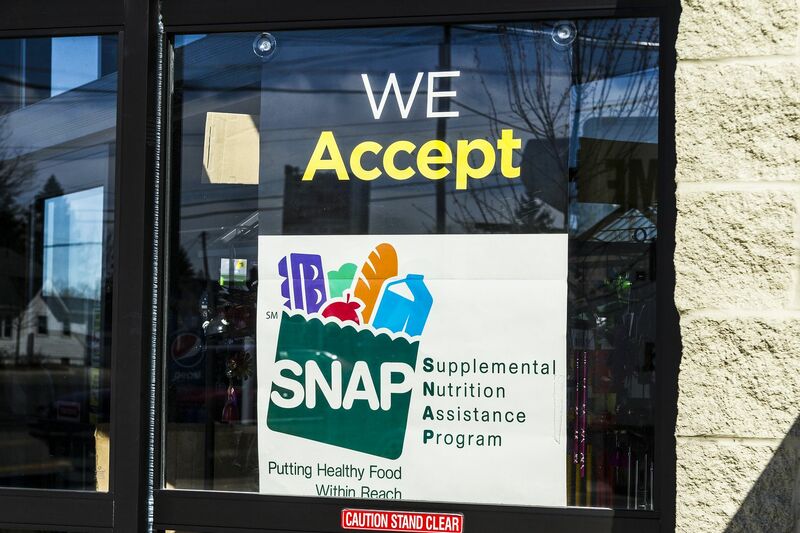 The unholy alliance of agricultural subsidies and SNAP is facing a Sept. 30 deadline for renewal, and as is the case every five years or so when this debate must be renewed, observers worry political posturing will again upend the opportunity for true reforms. The last time farm bill authorization was signed into law in 2014. Despite the Obama administration’s claims then that the ‘recovery’ from the Great Recession was several years underway, efforts to refine requirements for nutrition programs were rejected by opponents who argued the economy was still too fragile to withstand changes to assistance programs. Now, with the economy surging thanks to President Trump’s deregulatory agenda and last year’s overhaul of the tax code, policymakers would be wise to grasp the opportunity to improve our social safety net to fit this new economic landscape. The House bill proposes clarifying and strengthening work requirements, distilling eligibility rules to drive benefits to populations with true need and expands workforce training opportunities for beneficiaries. Without the canard for poor economic numbers to resist reforms, Democrats have resorted to fear-mongering, claiming the needy will be left without resources because of these reforms. In fact, the opposite is true. By instituting stronger work requirements while expanding funds to workforce training programs, the House farm bill increases opportunity for current SNAP beneficiaries, while preserving the resources for those with clear need. If SNAP were performing as it should, its doles would be dropping as the economy improves. Instead, although employment numbers are back at dot-com era levels, spending on assistance programs is not. There are now 40 million people on food stamps, a 233 percent increase from 2000. Spending on the program is 425 percent higher, reaching $63.7 billion in fiscal 2017. The upswing in the economy makes it all the more important that our institutions are designed to ensure the most vulnerable among us are not left behind. 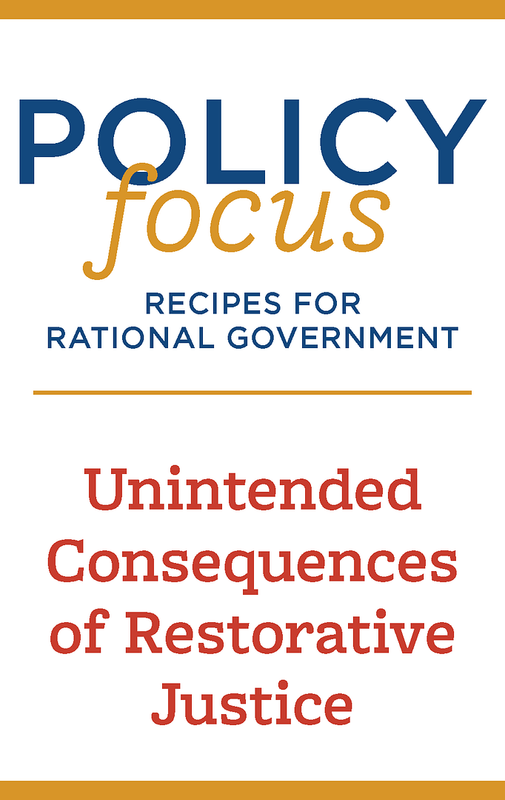 Policymakers have a moral imperative to secure reforms now that ensure SNAP can withstand economic downturns in the future. Absent these reforms, we will never be able to offer vulnerable populations security when they need it most. Objections to extending any oversight of the program to make sure its benefits are being delivered to the needy are indefensible. This is the real injustice of the debate over nutrition policy. When given the opportunity to liberate the less fortunate from the cycle of broken assistance programs, Democrats have chosen to attack rather than work with those who suggest these populations are not being served by the programs that are intended to help them. It is a curious quirk of the modern Democratic Party that its leaders leap to the defense of long-term dependency, but the detractors of the House’s reforms seem to be intent to do just that. The House bill would make commonsense changes to state reporting requirements for SNAP so policymakers can determine how long recipients have been in the program. Democrats are lamenting even these modest transparency efforts, an odd position for any policymaker interested in maximizing efficiencies in assistance spending. Most importantly, the bill emphasizes finding a way up and out for those seeking to escape the bounds of food insecurity. It streamlines qualifications for beneficiaries while providing necessary exemptions for people with dependents, disabilities, or other qualifying circumstances. By expanding work definitions and employment and training services to volunteer opportunities, apprenticeships and subsidized employment, among other things, recipients will have access to a whole universe of options to help make their participation in SNAP temporary. The combination of agriculture policy with nutrition programs in the farm bill has created an environment that makes reforming either one nearly impossible. There have been many criticisms levied against the farm portion of the House bill that deserve scrutiny. But there is an unproductive trend in policy circles is to admonish these SNAP reforms because they are not accompanied by equally as transformational agricultural reforms. Everyone in Washington knows politics is the art of the possible. Dismissing an opportunity to save the nutrition safety net because any number of other reforms are not on the table only further emphasizes a dearth of leadership in both arenas. This debate takes place against an interesting backdrop of public opinion. While voters overwhelmingly support work requirements for food stamps, that support rises from all voters when work requirements are combined with workforce training and volunteer opportunities. Approval for these changes polls as high as 90 percent. But this is perhaps a rare instance in which the popular reform is also the right thing to do. Both parties can agree that in a country as rich and successful as this one, too many people still live in or near poverty. Policymakers serious about fixing that problem need to be willing to ask hard questions about whether the systems set up to serve those populations are successfully doing so. That is what the nutrition reforms in the House farm bill strive to do. Mattie Duppler (@MDuppler) is a contributor to the Washington Examiner's Beltway Confidential blog. She is the senior fellow for fiscal policy at the National Taxpayers Union. She's also a visiting fellow at the Independent Women's Forum, and the president of Forward Strategies, a strategic consulting firm.